In order to reach the highest standards in chauffeuring, we only use the latest and most prestigious chauffeur cars in our services. We take great pride in the cars in our fleet. 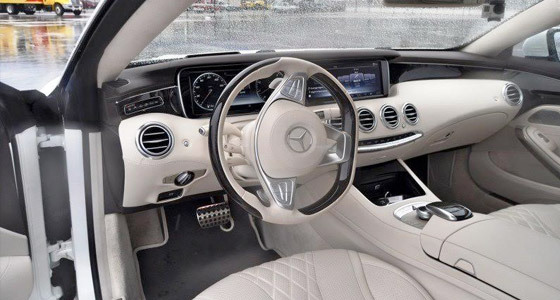 They provide the ultimate in high quality – interiors that bring our customers comfort and safety and exteriors that boast class and elegance. 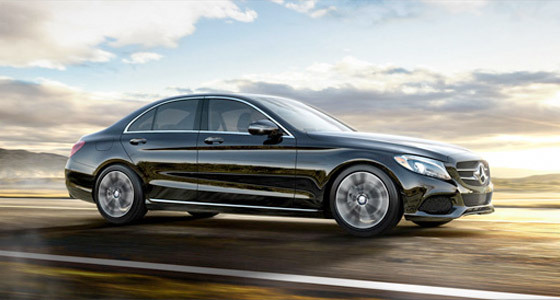 Our aim is to deliver the standard of luxury services and reliability our customers demand. 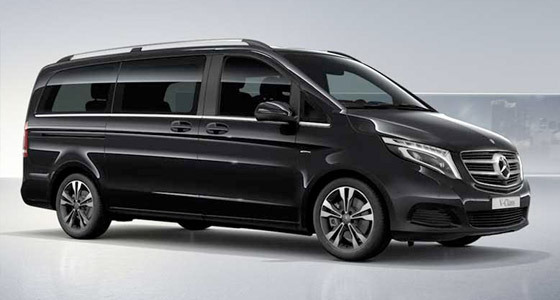 Our fleet of vehicles include Mercedes E Class, Mercedes S Class, Mercedes V Class and BMW 7 Series, and can be hired for a wide range of purposes. 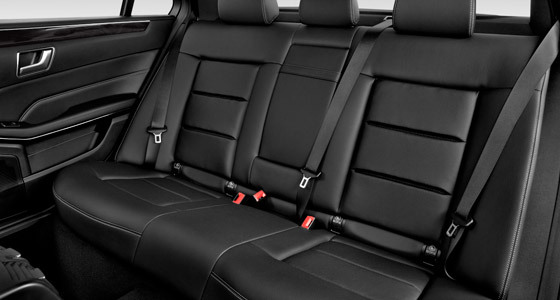 All of our cars are immaculately maintained inside and out and beautifully presented, so whether you’re travelling alone or in company – for business or pleasure – you can sit back, relax and enjoy the journey. 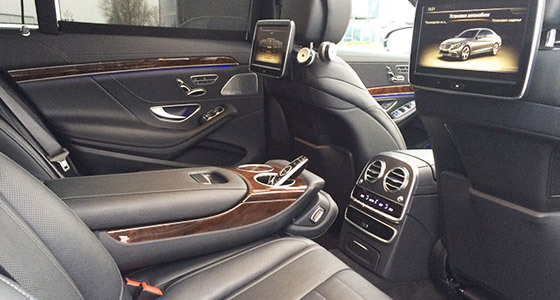 Our Mercedes chauffeurs are particularly special. 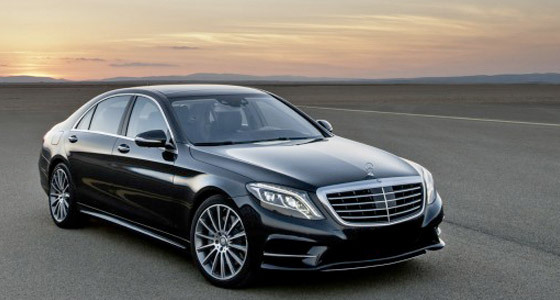 Our London based Mercedes chauffeur service is very popular for weddings and business meetings. 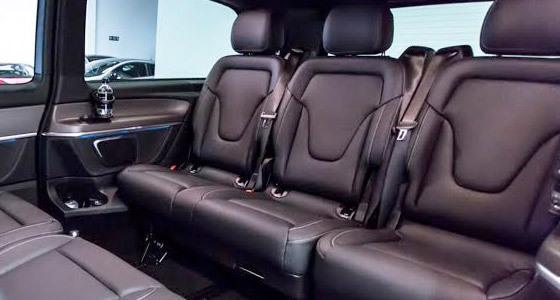 All of our chauffeur cars provide unlimited Wi-Fi to keep you connected to the world outside. 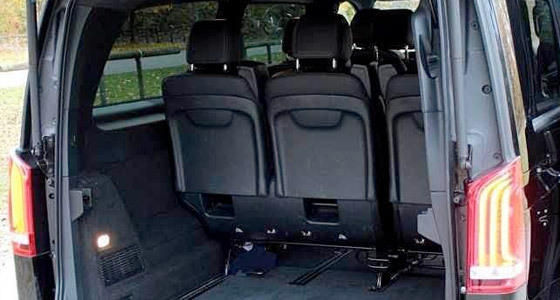 For special requests, we also provide personal services such as: car seats for accompanied babies, flowers for special occasions or goodies for your travelling guests. 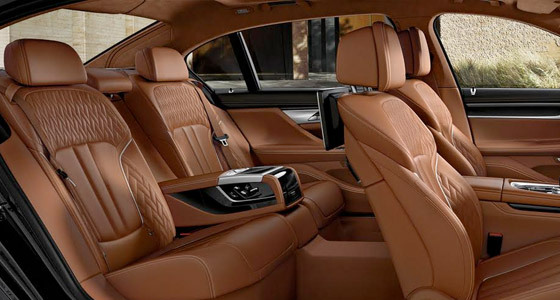 Whatever your requirement is, you are in good hands with Belgravia Chauffeurs. Our fully trained and experienced chauffeurs are carefully chosen for their professional standards and attentiveness to your needs. 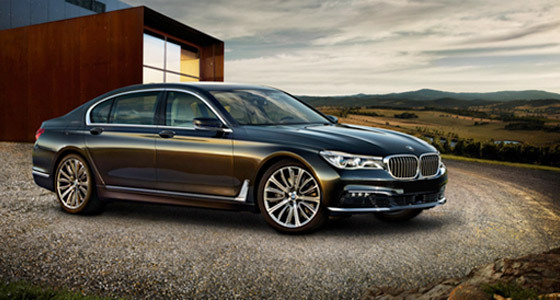 Their primary concern is to ensure your journey is a memorable one for all the right reasons and that you won’t hesitate to choose our car chauffeur services again in the future. Please contact us if you’d like to find out more about our cars and the services we provide.